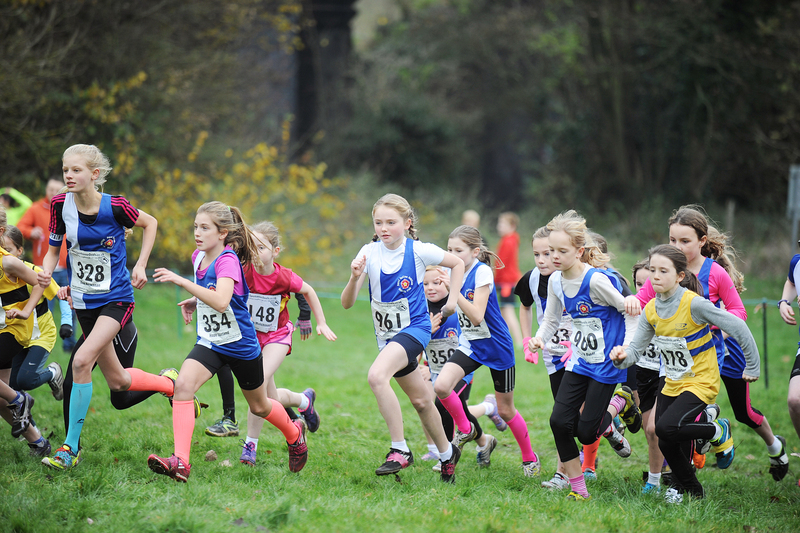 It’s a big weekend of cross country for the club with the senior teams in action at Northampton tomorrow and the junior teams competing at Warley Woods on Sunday. The race details are available below. Let us know how you get on by tweeting us your updates and photos to @Royal_Sutton_AC. Have a great race everyone!!! Yay this is going to be an amazing cross country! Good luck to all of the people competing especially the u11 girls team.